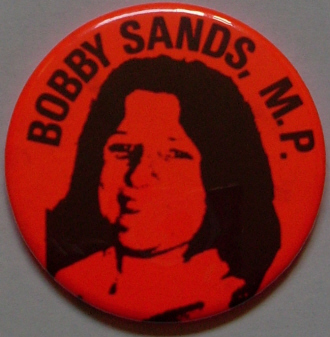 A Bobby Sands and Francis Hughes Badge issued I presume around the time of the Hunger Strike in 1981. 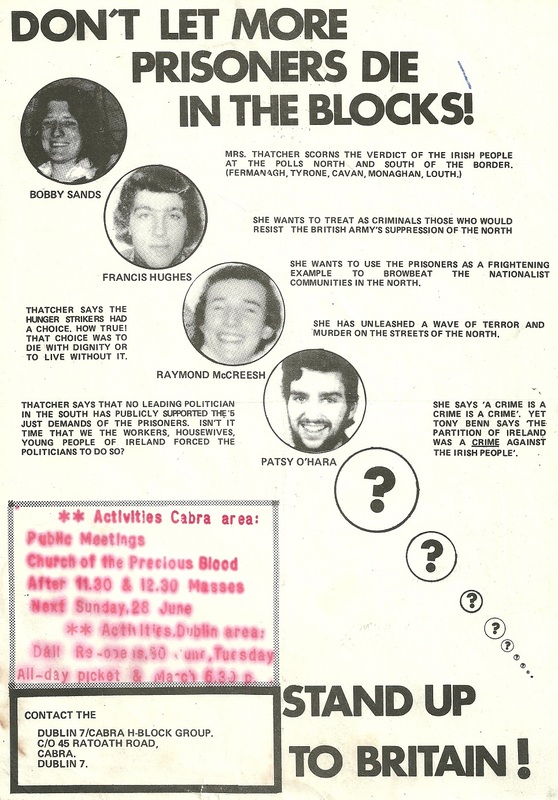 There was much paraphernalia like this available at the time. Also an Anti Nazi Badge. Many thanks to the sender (who is also doing a sponsored cycle for Temple Street and sponsorship details are on his Blog).